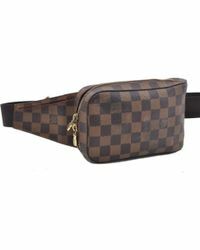 French fashion house Louis Vuitton is recognised for creating practical yet stylish accessories that are made with the stylish men in mind. 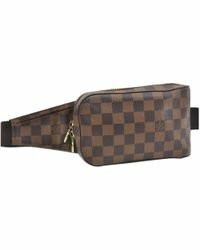 The brand has been creating opulent collections ever since it was founded in 1854 and has been spotted on the likes of Justin Timberlake and Christian Ronaldo. 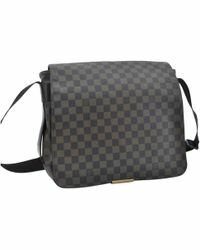 With Marc Jacobs at the helm, the brand continues to produce inspiring accessories collections that boast the signature monogram aesthetic that the brand is recognised for. 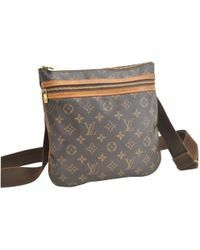 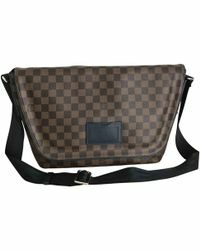 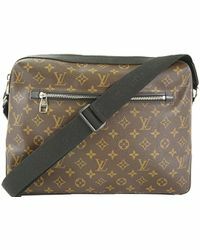 From classic designs to contemporary styles, this luxurious collection of Louis Vuitton men's messenger bags exude style. 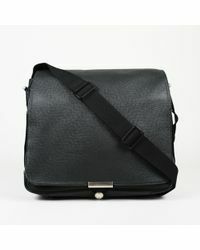 With room for all of your worldly possession, these messenger bags are a functional addition to your wardrobe. 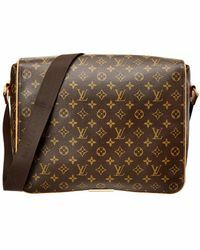 Explore the edit of Louis Vuitton messenger bags today and take home an accessory that will never go out of style.